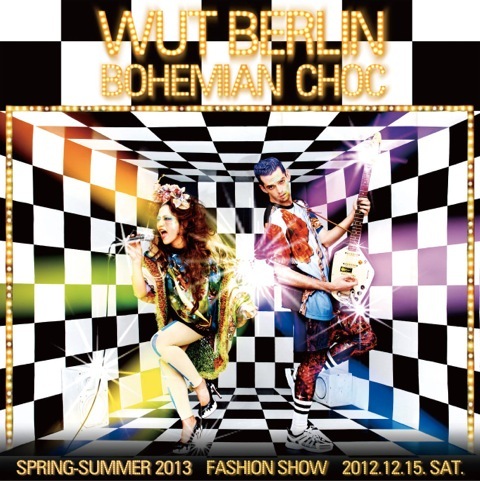 I N D I V I D U A L I T Y: Modeling for Wut berlin "Bohemian Choc" S/S 2013 Fashion Show this Sat! 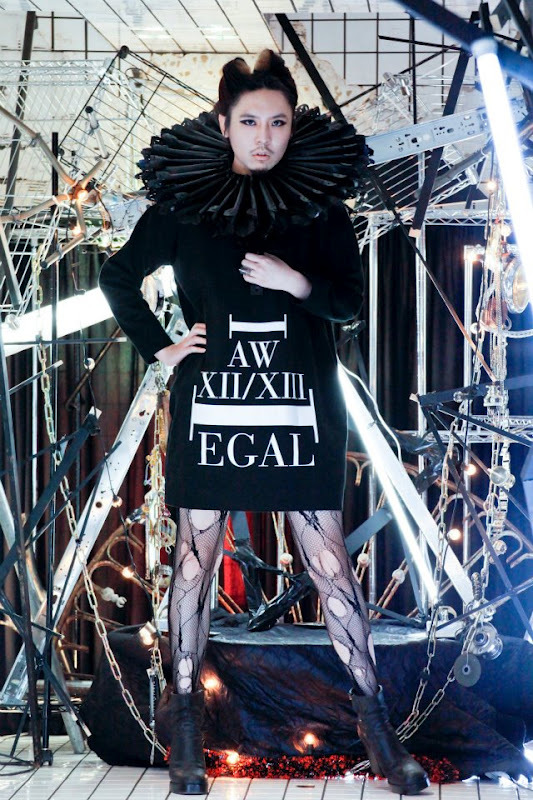 Modeling for Wut berlin "Bohemian Choc" S/S 2013 Fashion Show this Sat! 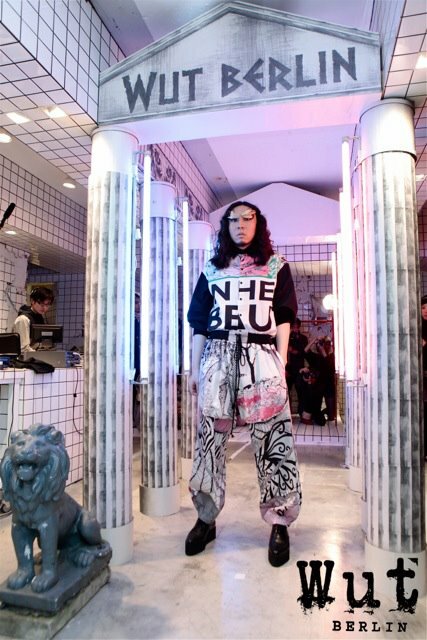 For the third time, I am walking for Wut berlin fashion show! 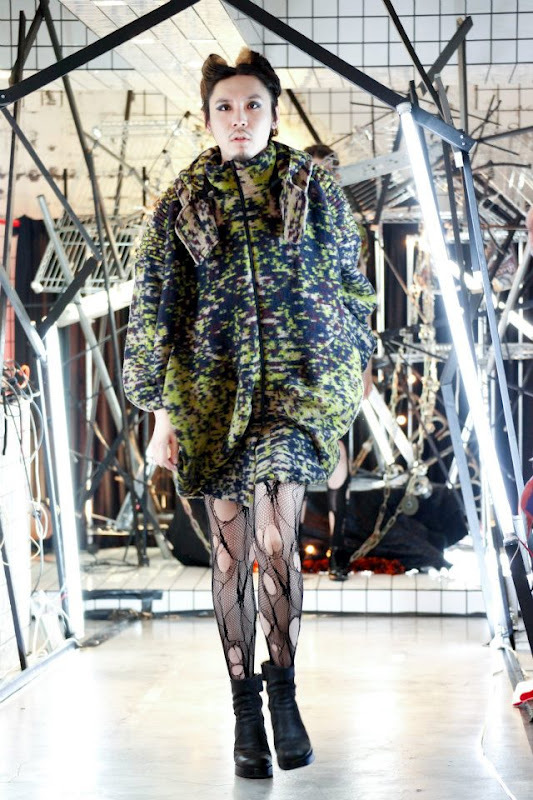 This S/S 2013 fashion show is titled "Bohemian Choc". 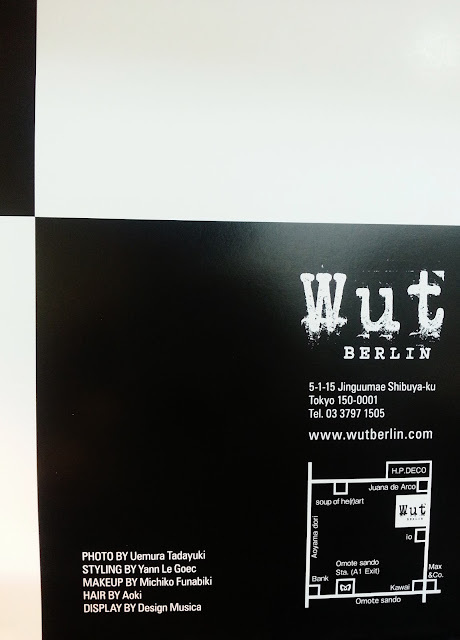 If you guys are in Tokyo, Japan right now, feel free to come to Wut Berlin this Sat. Details are on the photos above. 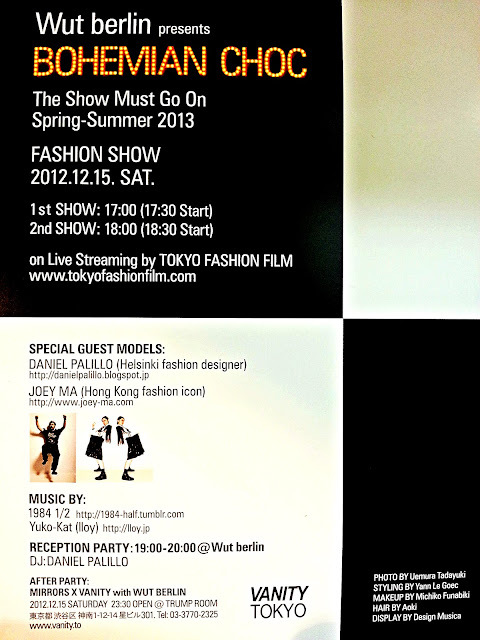 I am so happy this time Daniel Palillo is going to be one of the models as well!